MOSCOW, May 31. /TASS/. 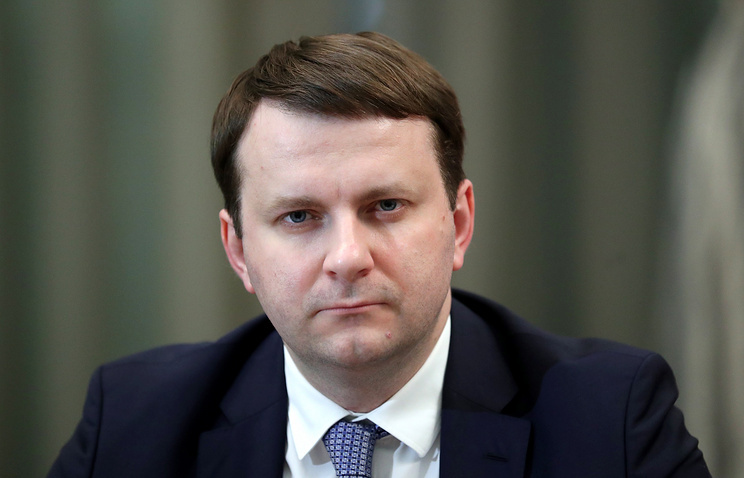 Russian Economic Development Minister Maxim Oreshkin criticized the US for violating the principles of the WTO, comparing Washington’s approach to "shooting itself in the foot." "We are watching the US shooting itself in the foot, damaging at the same time the whole world economy. The history shows, unfortunately, that all the positive moments in the regulation of international trade occur only after something really bad happens to the world economy." According to the Russian minister, the participants in world trade "are already sitting on the train, heading to the next stop called "Global Crisis." He compared the situation to the period of the Great Depression, when all countries sought to protect their domestic market, which only made the situation worse. Oreshkin said that such a policy will eventually lead to a slowdown in the global economy and called on the global players to abandon it. On March 23, the US introduced new duties on steel and aluminum products - 25% for steel and 10% for aluminum. They are valid for all countries that supply products to the US, but Australia, Argentina, Brazil, Canada, Mexico, the Republic of Korea, as well as the EU countries were granted a deferral. Russia at the end of May notified the WTO about possible retaliatory measures in connection with the introduction of the US duties on steel and aluminum. 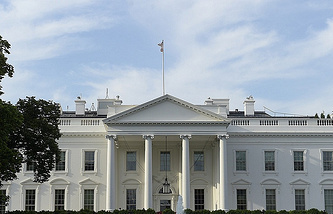 From Friday, June 1, the US administration introduces customs duties on imports of steel and aluminum products from the European Union, Canada and Mexico in the amount of 25% for steel and 10% for aluminum. The EU announced that it would proportionally respond to US trade tariffs, as well as initiate proceedings as part of the WTO.